Aviation touches all aspects of life in rural Alaska, and is a basic mode of transportation due to the vastness of Alaska. 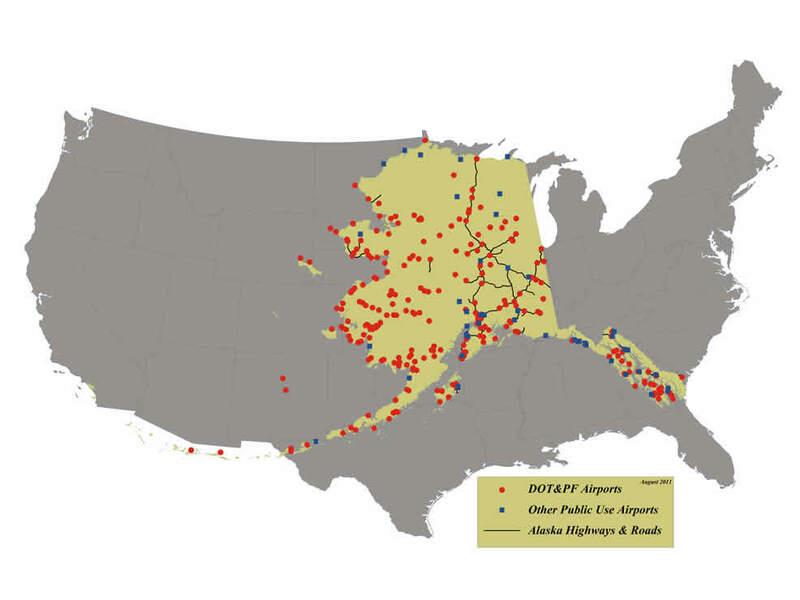 Approximately 82% of Alaskan communities are not served by roads and have no connection to the contiguous road system. In most cases, no practical alternative to aviation exists. Alaska has six times as many pilots per capita and 16 times as many aircraft per capita when compared to the rest of the United States. Rural Aviation covers all Alaskan airports except the Ted Stevens Anchorage International Airport and Fairbanks International Airport. The Alaska Department of Transportation & Public Facilities owns 237 airports in the rural aviation system that the Division of Statewide Aviation oversees policies, procedures, and programs to develop, construct, operate, and manage those facilities.